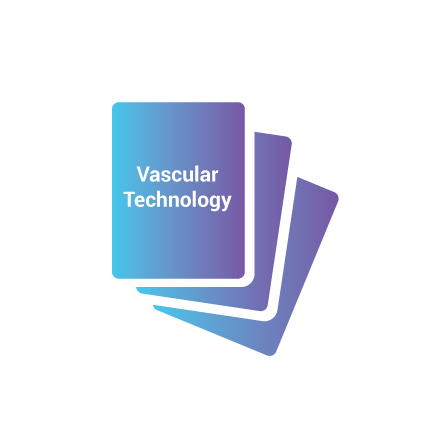 The Vascular Technology Quiz Cards provide a comprehensive review of the material required to earn RVT or RVS credentials. In a question and answer format, each card reviews an important concept related to this area. 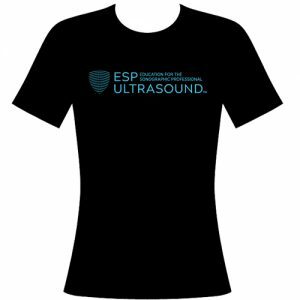 This essential tool allows you to assess your proficiency and readiness to challenge the vascular specialty board exam.